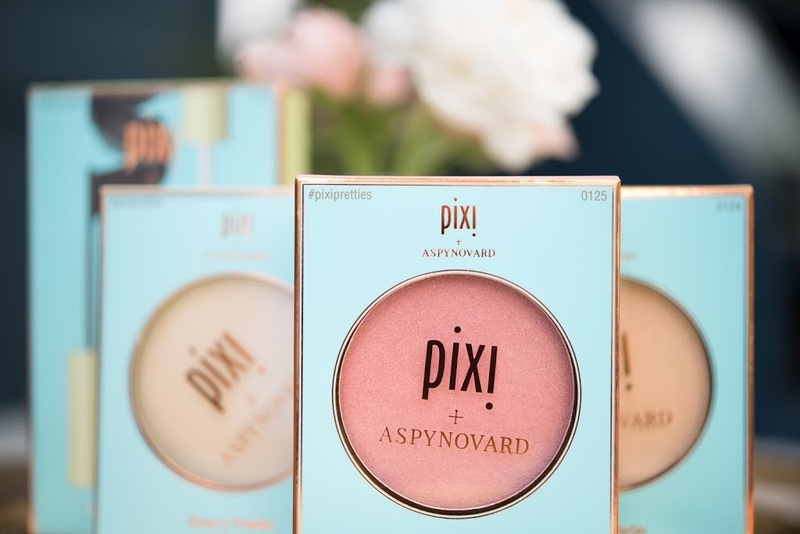 Pixi & Aspyn Ovard Collab Review | Highlighters with Love! If you know me, you’d know if there’s anything I love (besides coffee), it’s a good Monday. I just love Mondays a bit too much for my own liking. Get this..It’s a fresh start, a new slate and it just gets me so excited for the rest of the week! Do you feel the same way? : ) Comment Below! 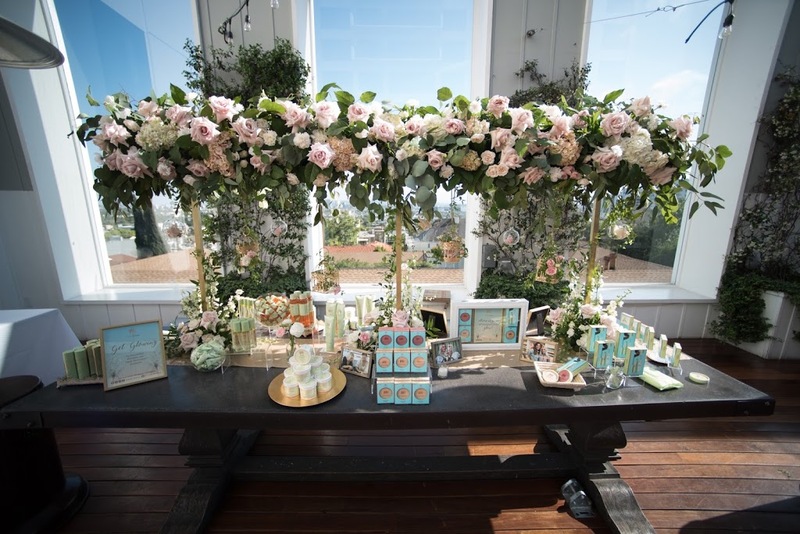 So, Last week I was invited to a lovely Pixi event to celebrate Aspyn Ovards collaboration with the brand. Now, what I love about Pixi and their events are the details. From the moment we walked in, we were greeted with Champaign, flowers, lights and love! As you may know, Aspyn is a lovely YouTuber with so much style and grace, so I can see why the brand chose to collaborate with her. Within the collaboration, they came out with highlighters, mascara, a brow tamer (2 in 1) and more! 🙂 Pixi thought about all the essentials needed and maximized it! If you haven’t tried the products, I urge you too! Find them HERE online. You can also find the products at your local Target stores and I know you will love them! Once we walked in and had a bite to eat (or a few) , we had a chance to take a few snaps with the local photographer at the event and meet other beauty lovers! Pixi is one of the sweetest companies I have veer worked with. 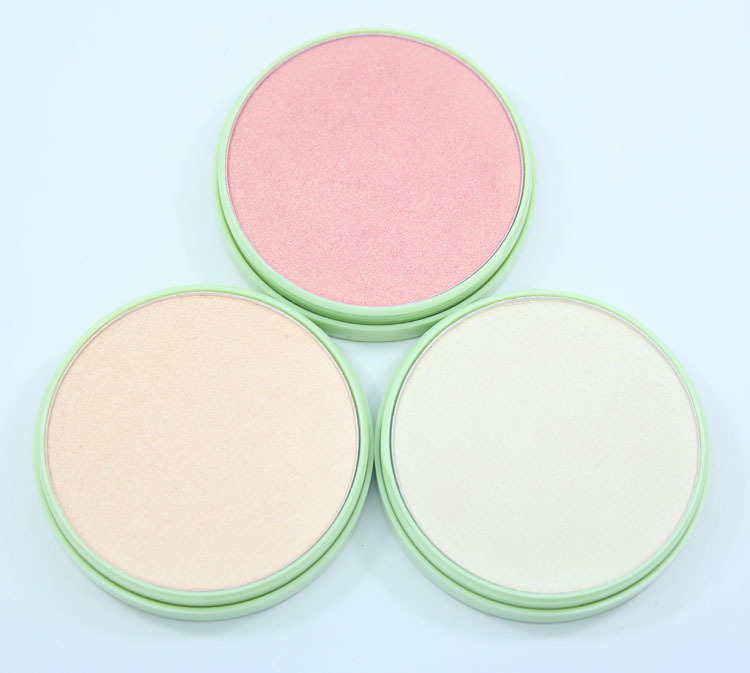 They are so loyal and true to their brand, which makes YOU feel excited to keep using their products. So, Thank You Pixi for having me. Limited Edition Beauty Essentials Box-FRESH! 5 Ways to Get Out of Your Comfort Zone & Succeed! Get Ready With Me | CLUBBING! !